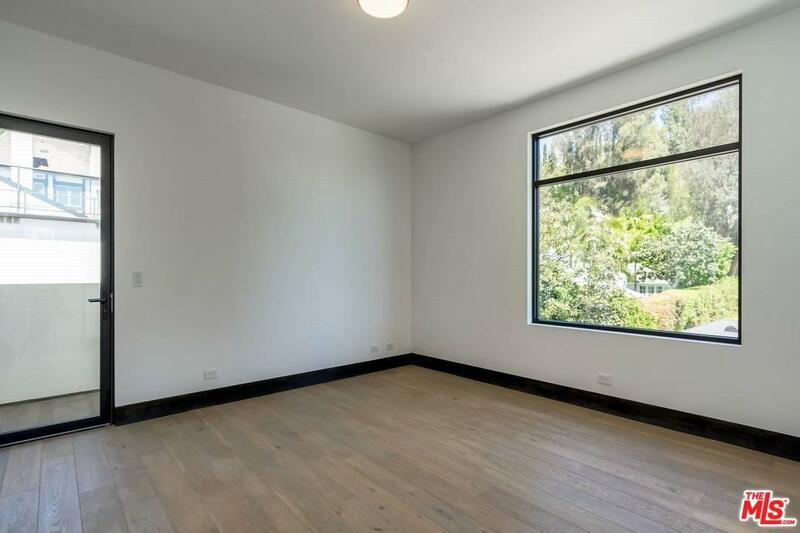 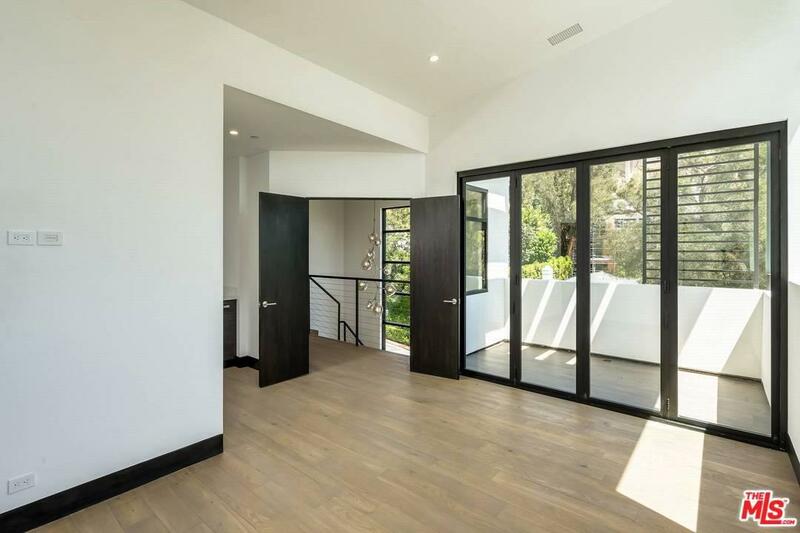 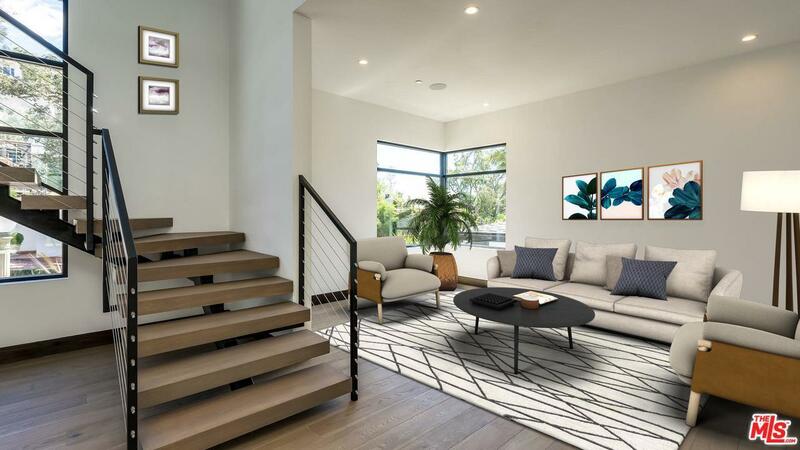 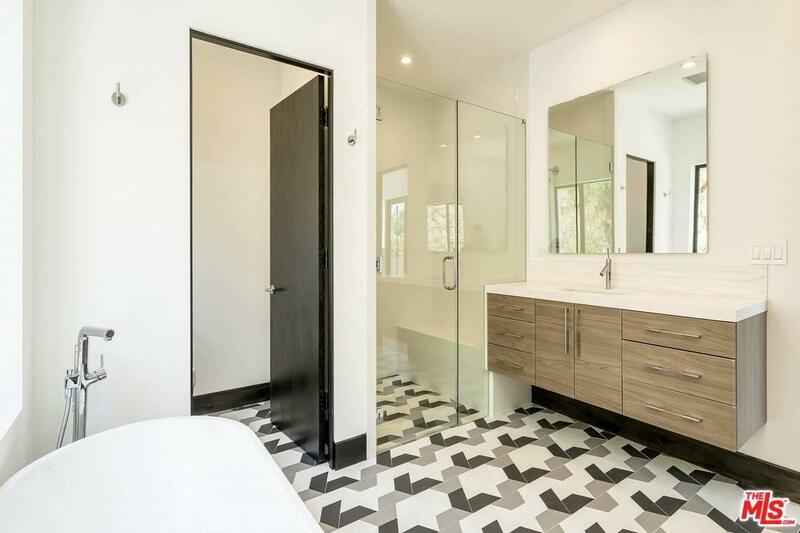 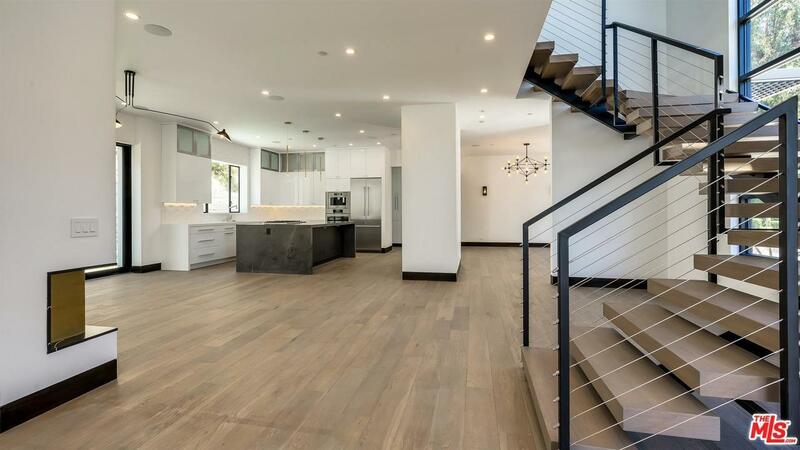 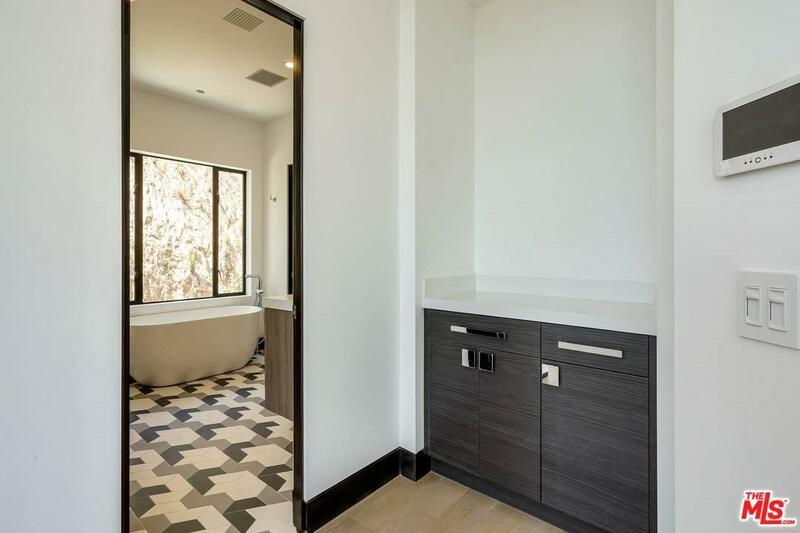 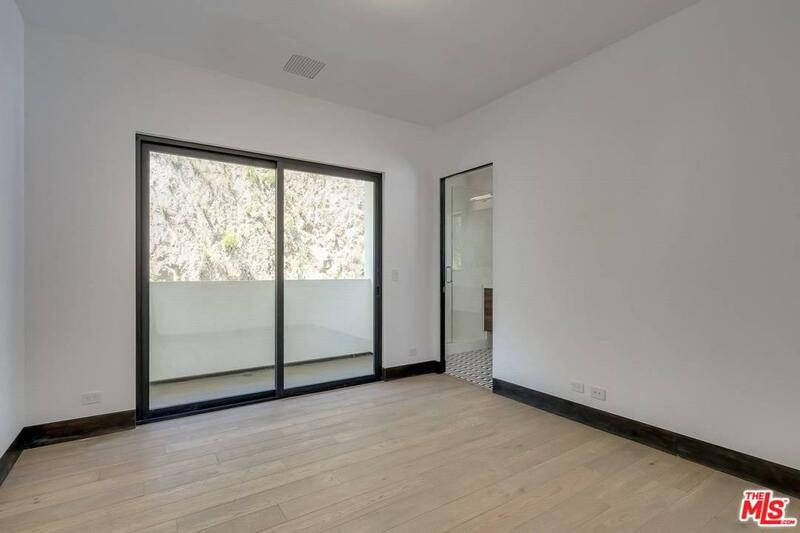 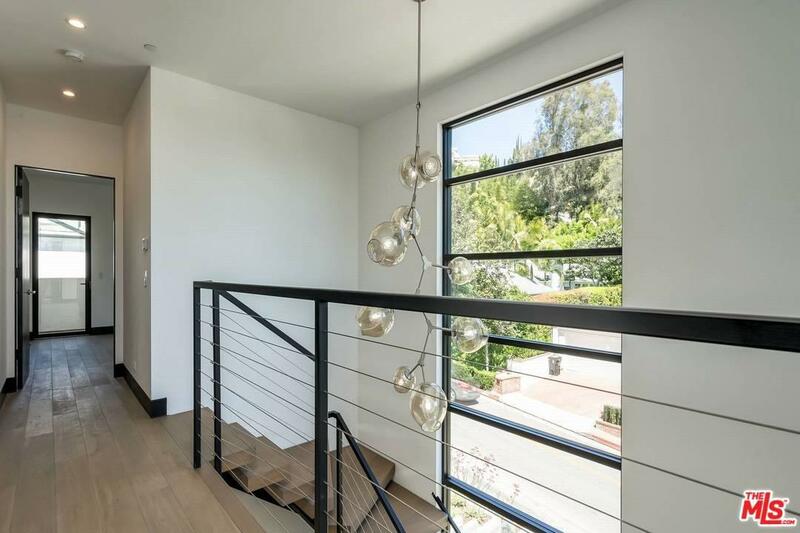 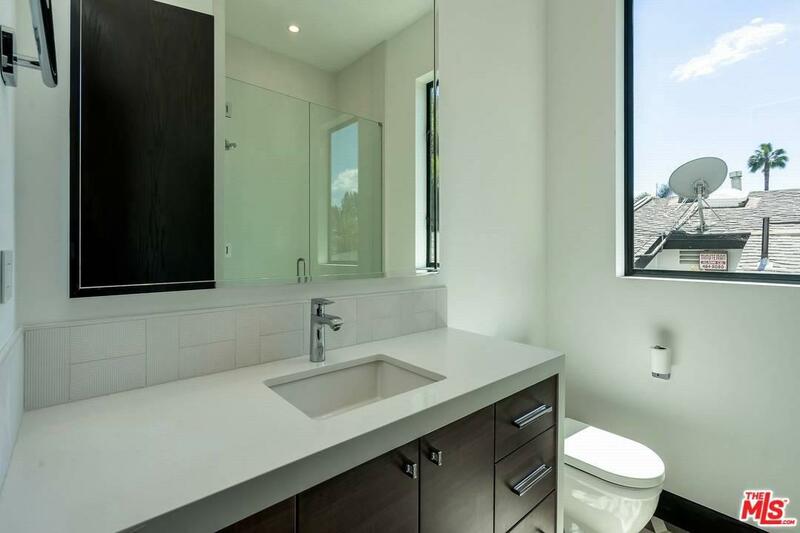 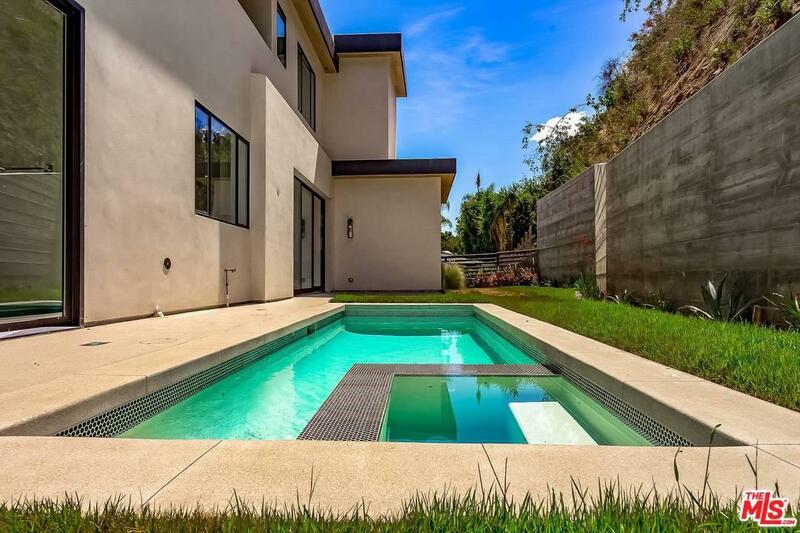 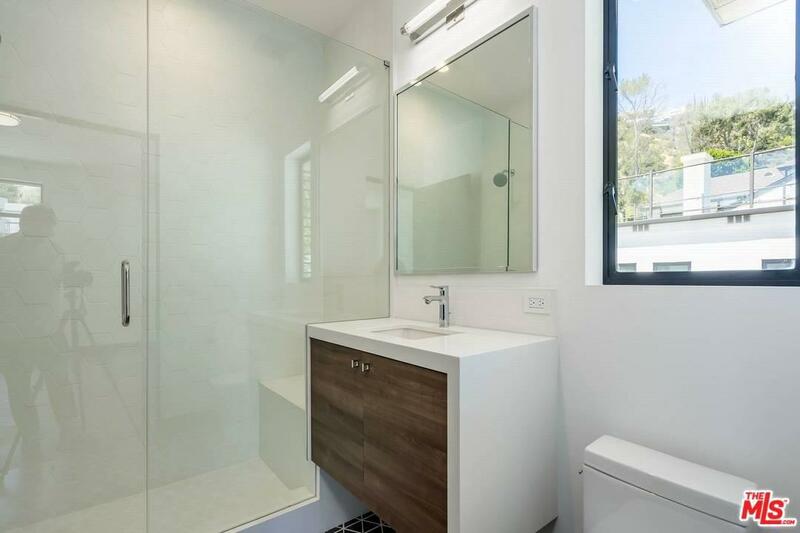 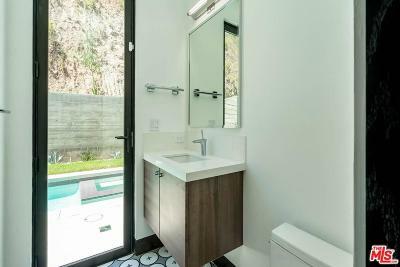 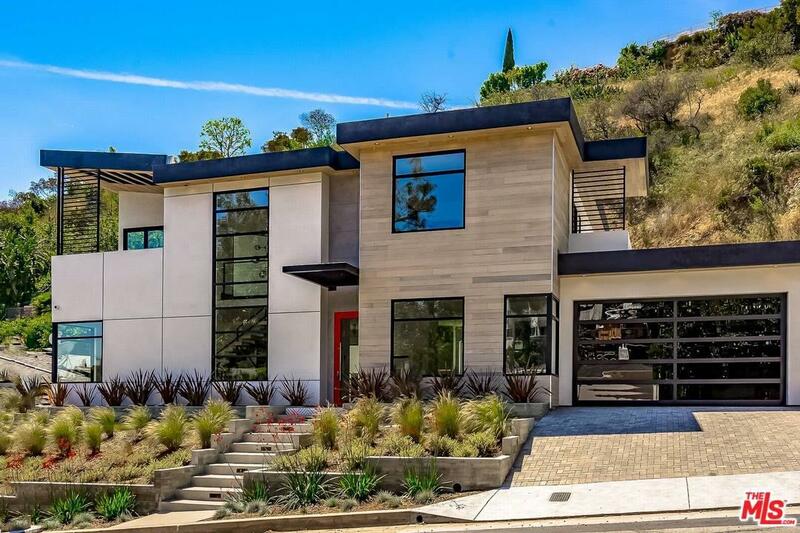 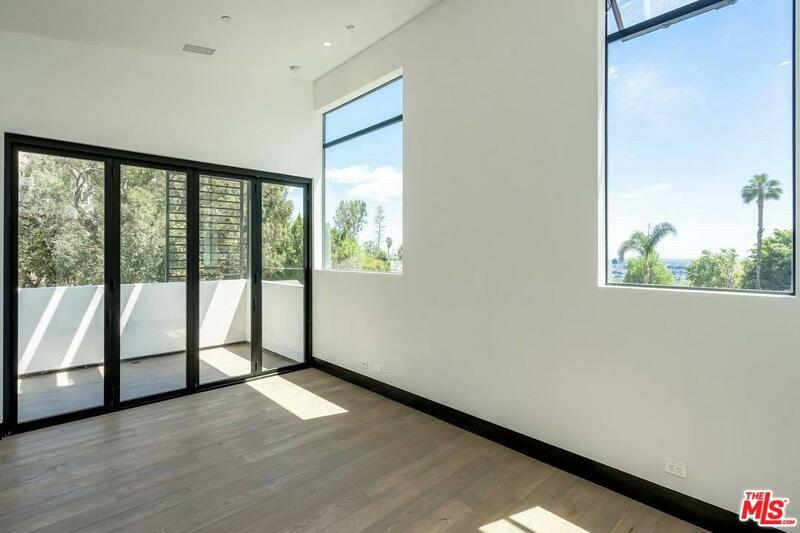 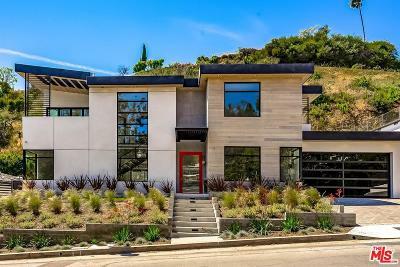 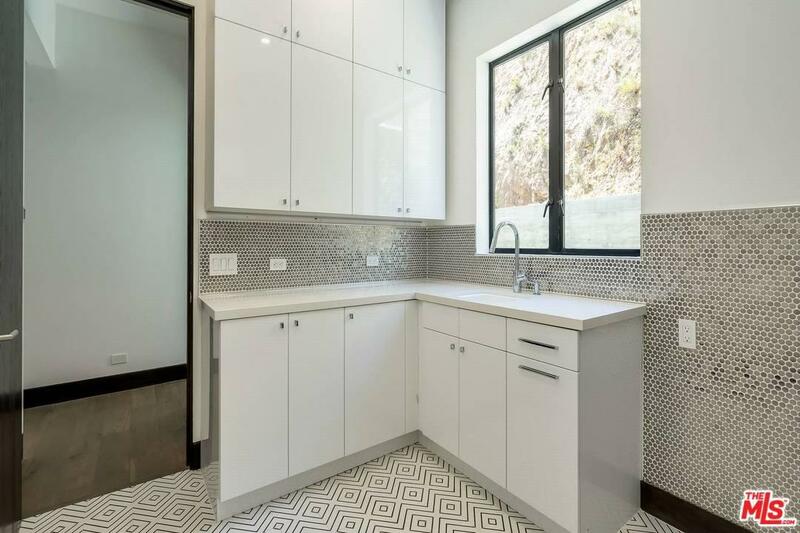 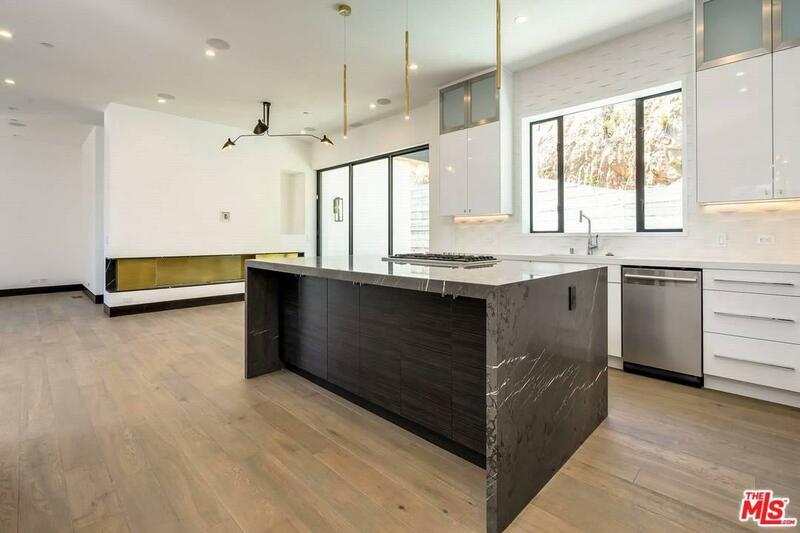 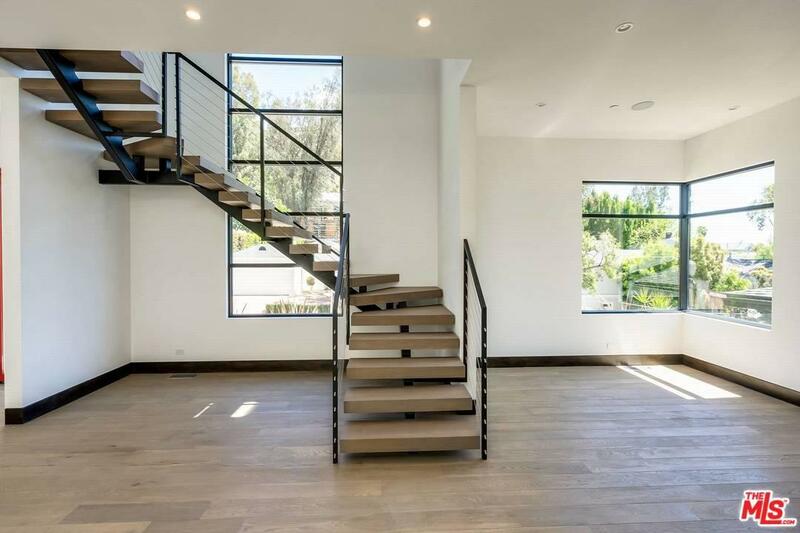 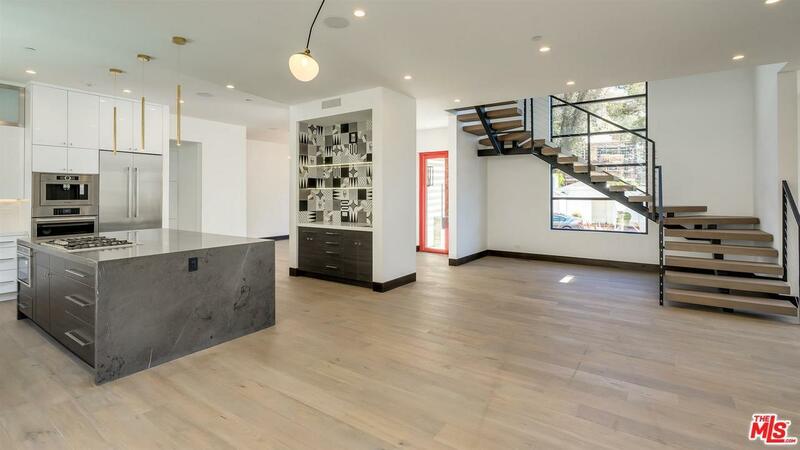 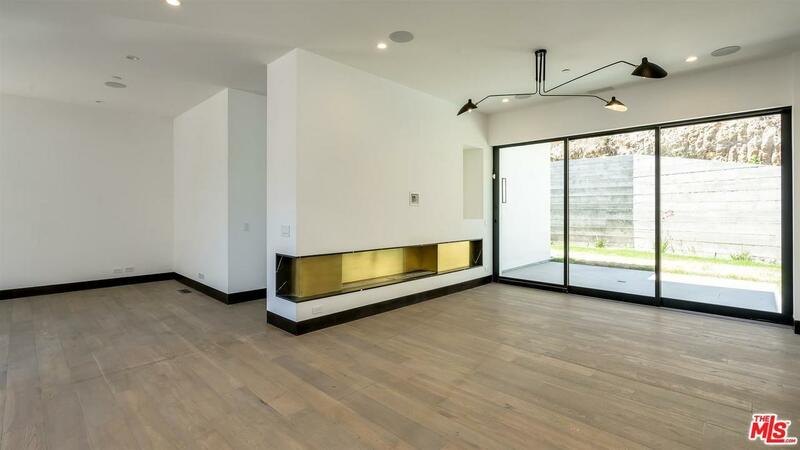 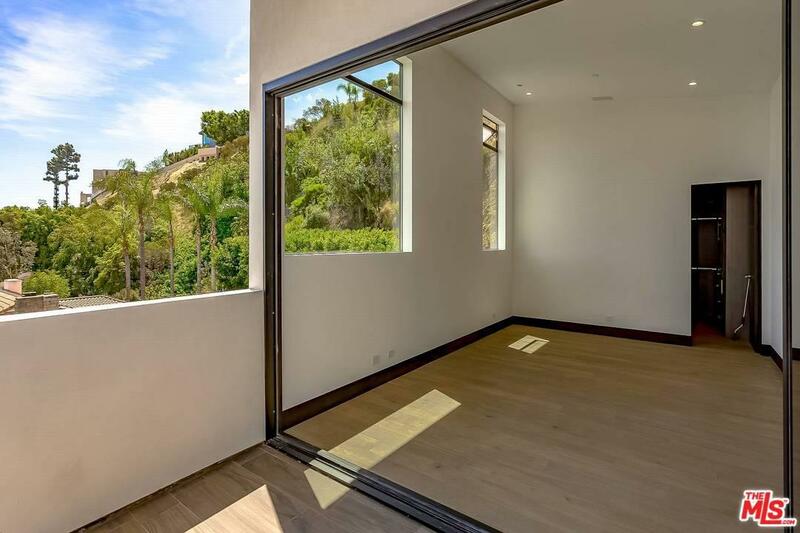 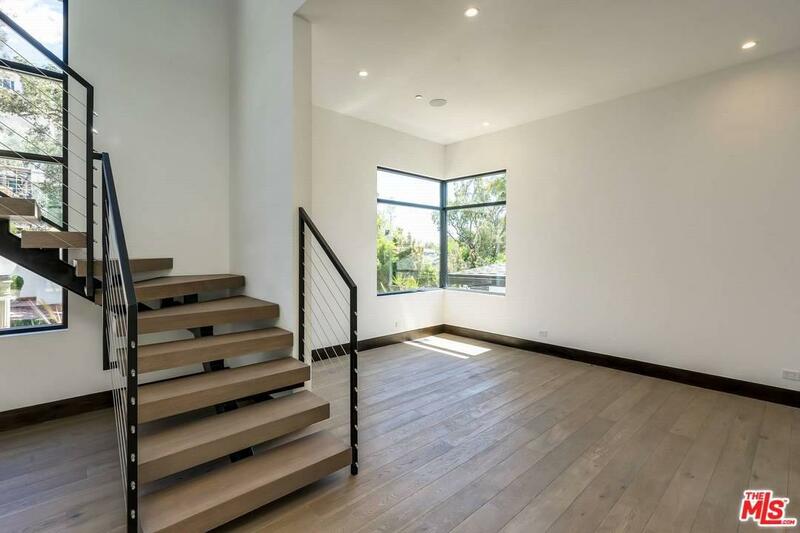 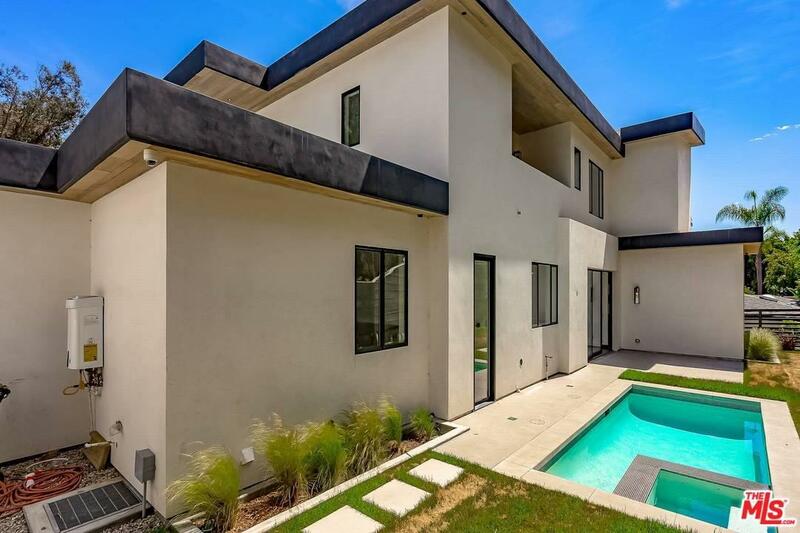 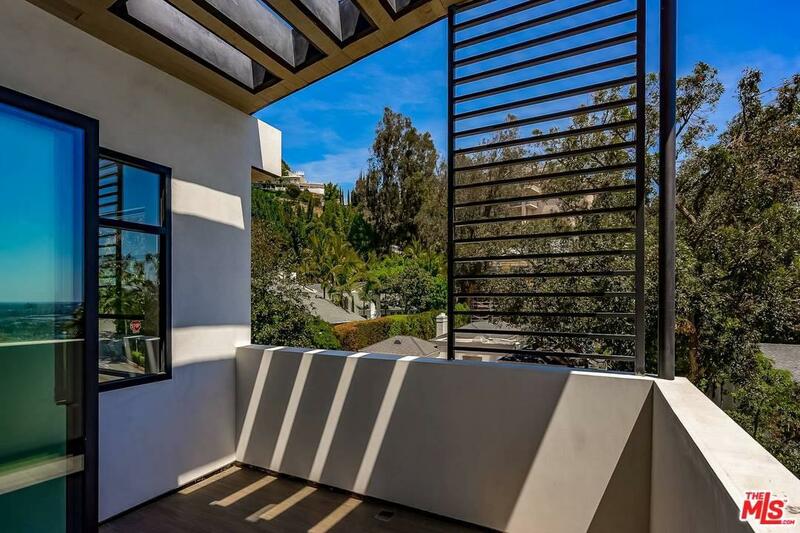 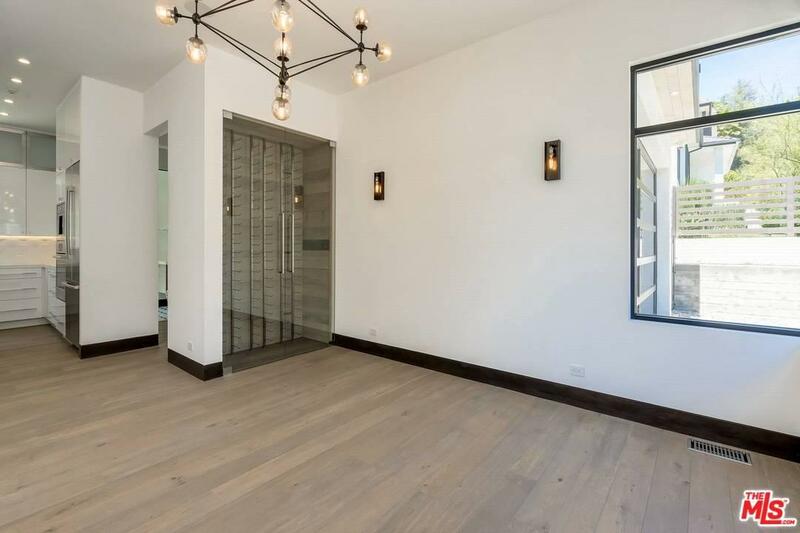 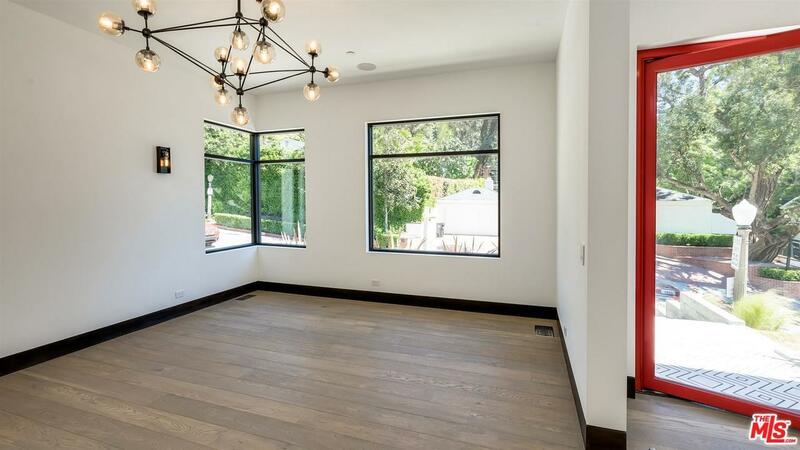 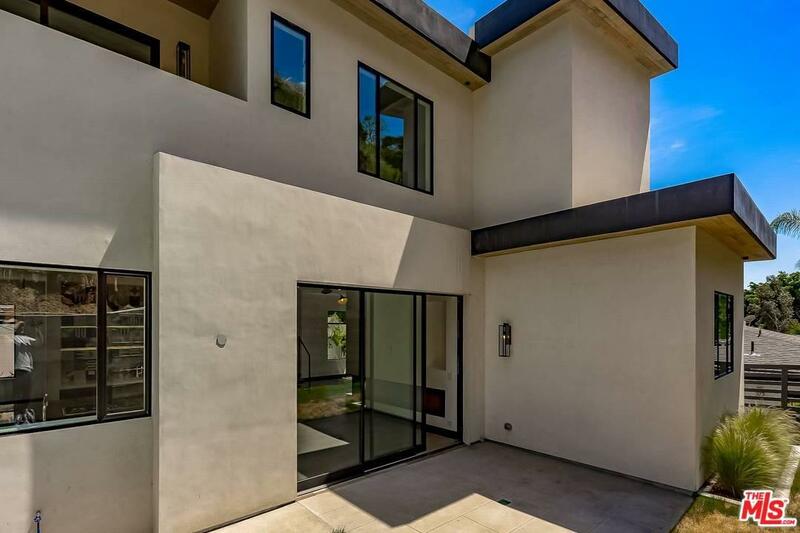 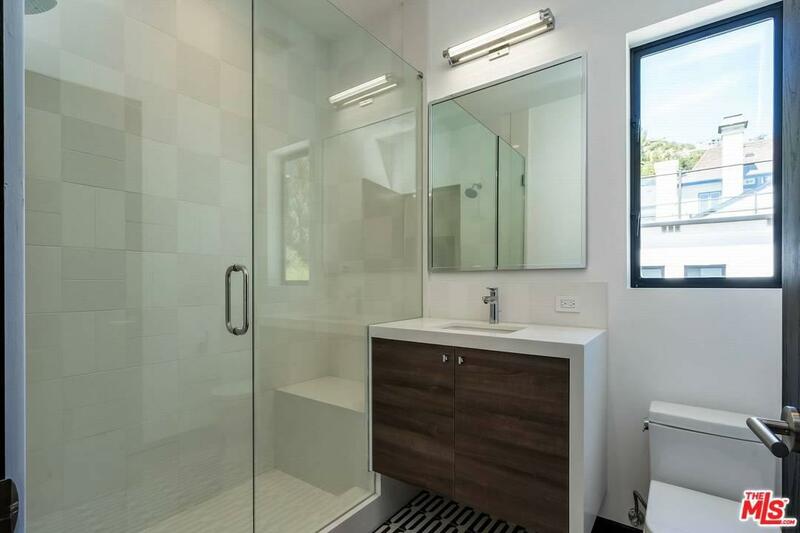 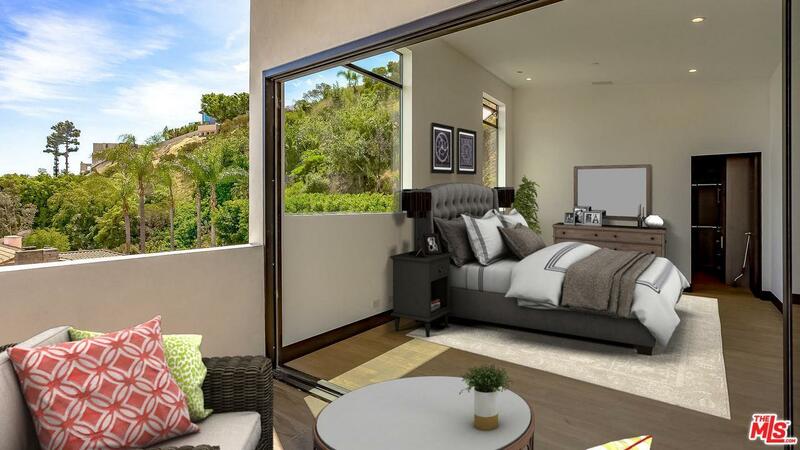 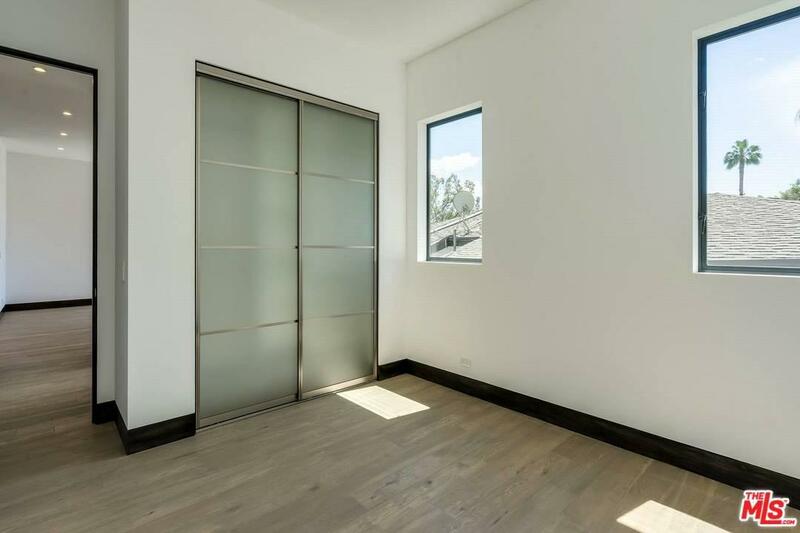 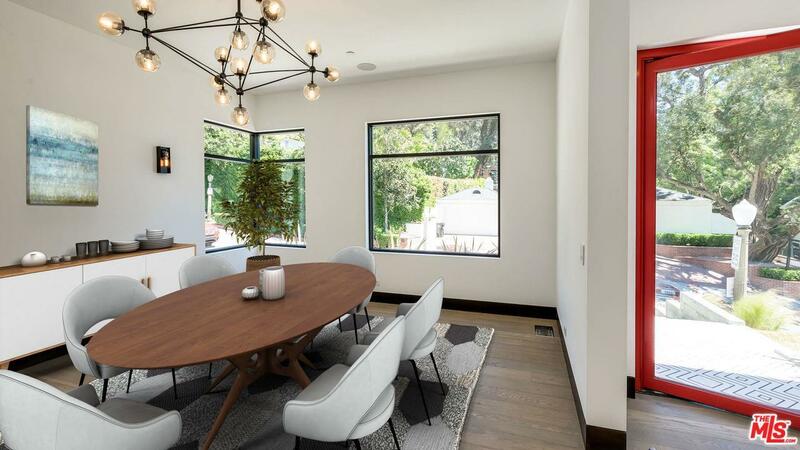 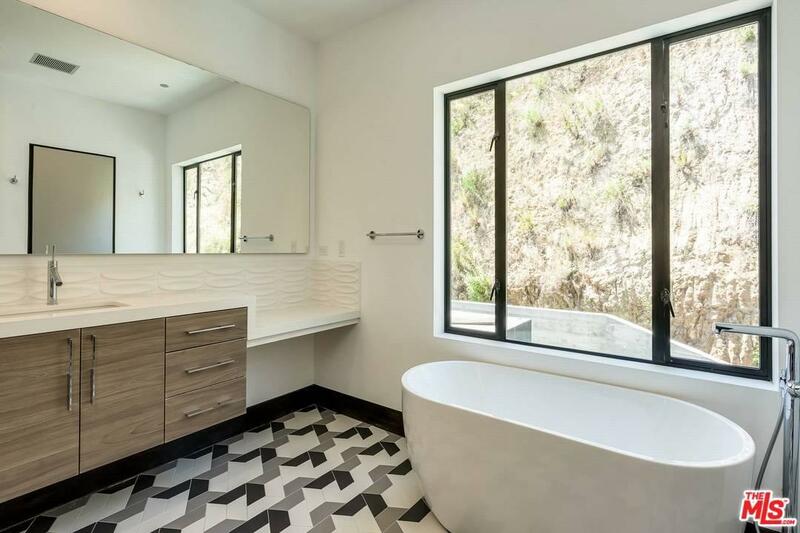 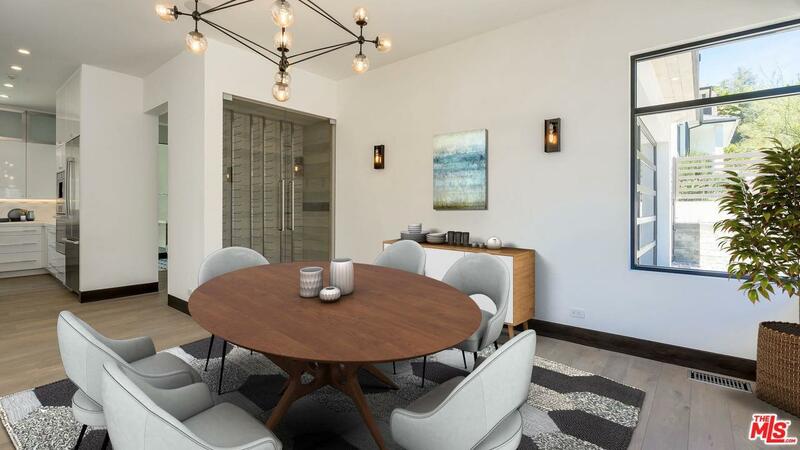 Nestled above the famous Sunset Strip, this brand new construction boasts the utmost in a luxury modern home. 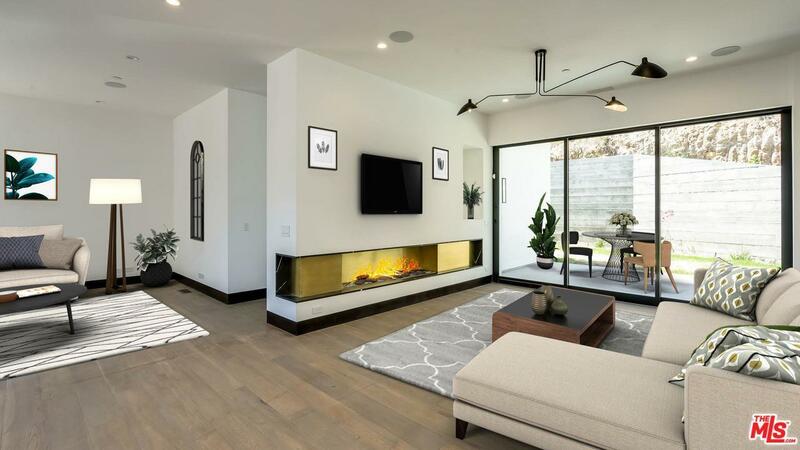 With an open floor plan and an indoor/outdoor feel, this is the perfect entertainer's delight. 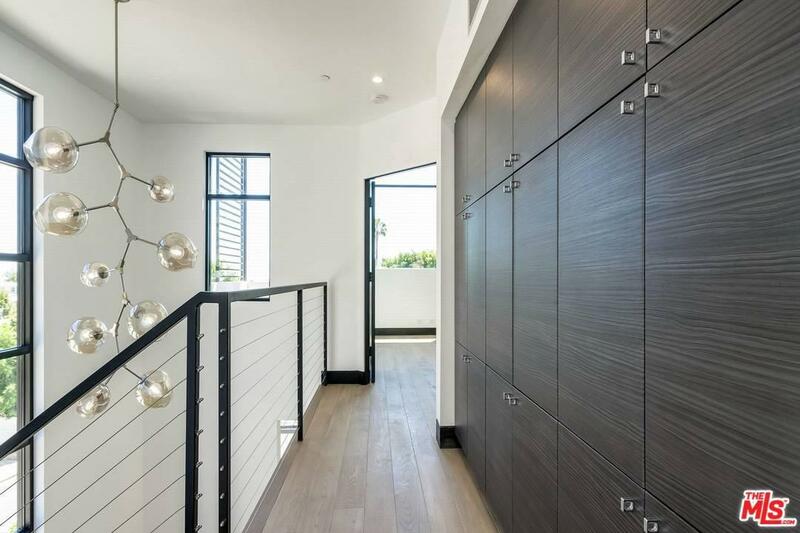 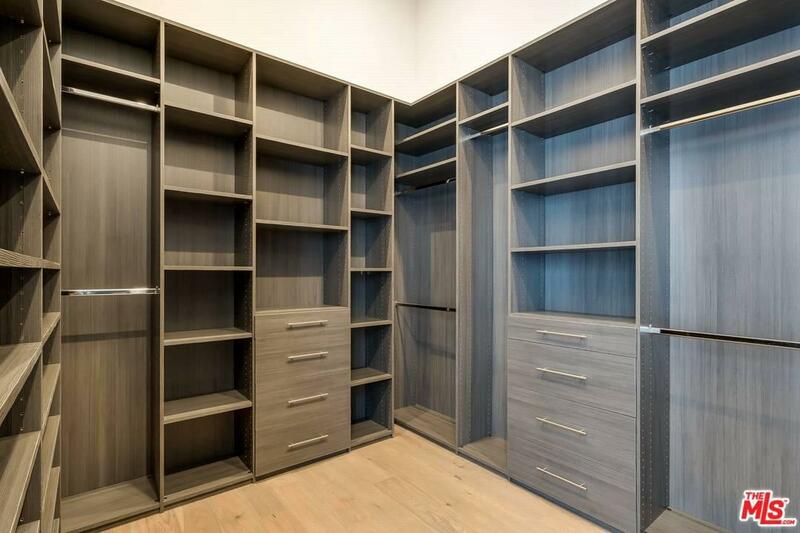 Ultra chic, high end finishes are found in every detail & views abound from each floor. 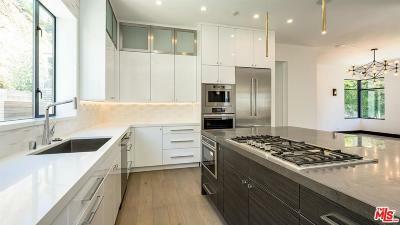 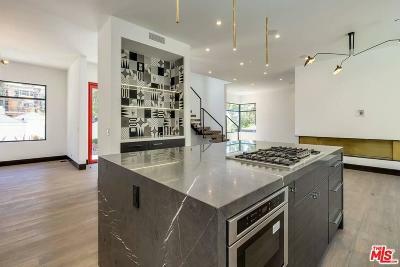 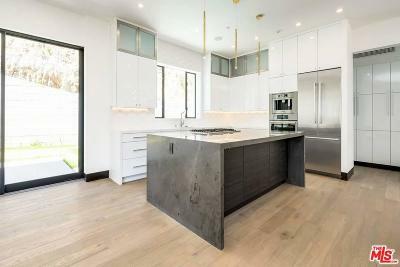 The gourmet kitchen features Bosch appliances an oversized island and also includes an uber hip wet bar. 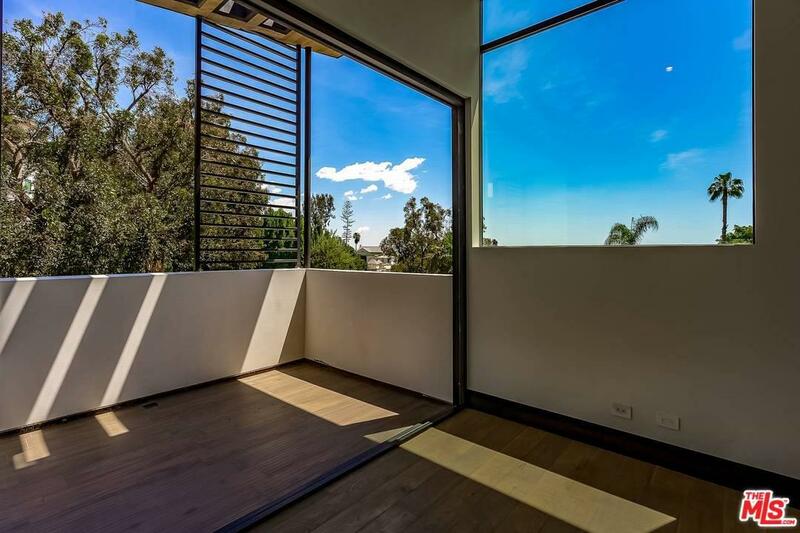 Flow upstairs where you will find the large master bedroom with it's own private balcony boasting a spectacular view of Los Angeles. 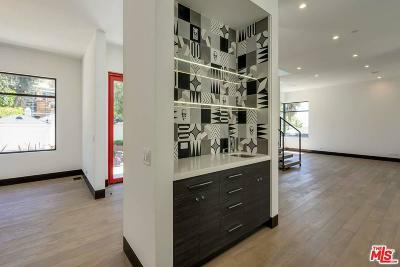 Motivated seller & easy to show.